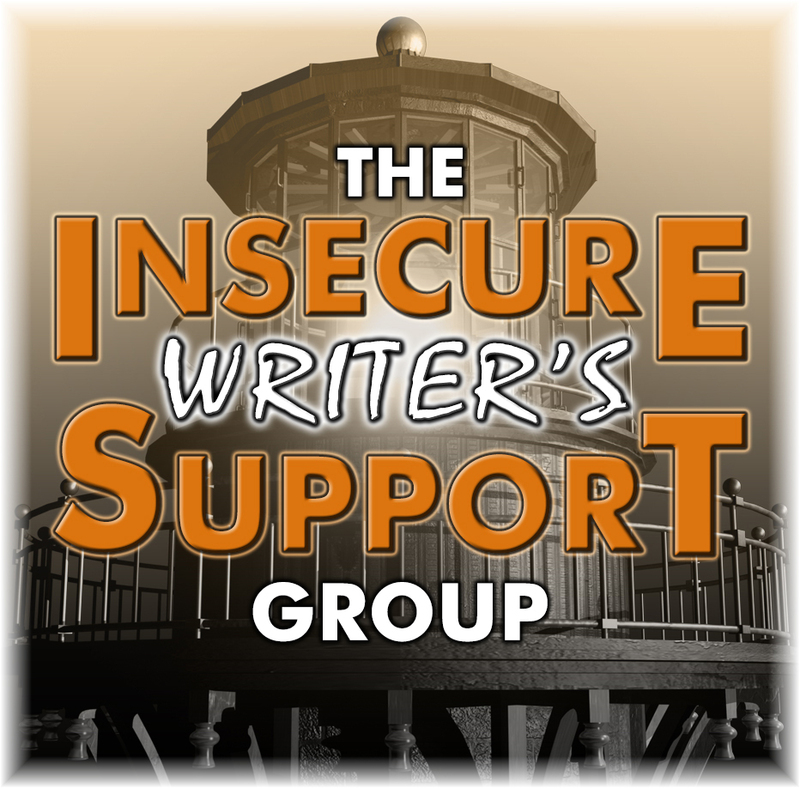 Breakthrough Blogs: IWSG, Hurricane Crimes, Kepler Space Telescope, Rob Lowe, and More!!! 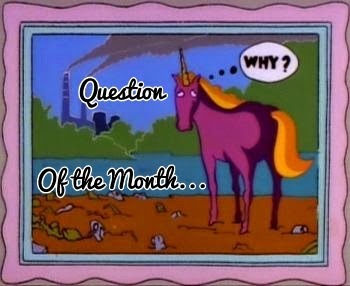 IWSG, Hurricane Crimes, Kepler Space Telescope, Rob Lowe, and More!!! 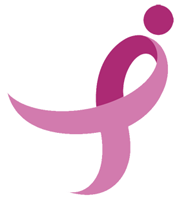 Blog Blitz: First I’d like to thank DL Hammons and everyone participating in the Blog Blitz. I even picked up helpers for to help me co-host the 2015 A to Z Challenge. 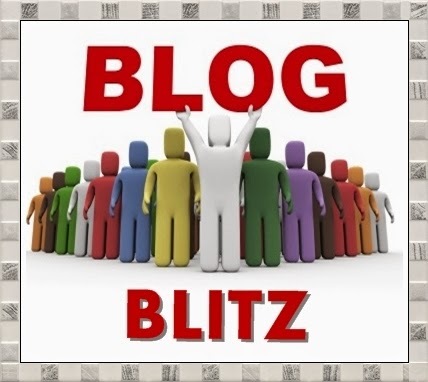 If you have yet to join Blog Blitz and want to be a part, check it out HERE. 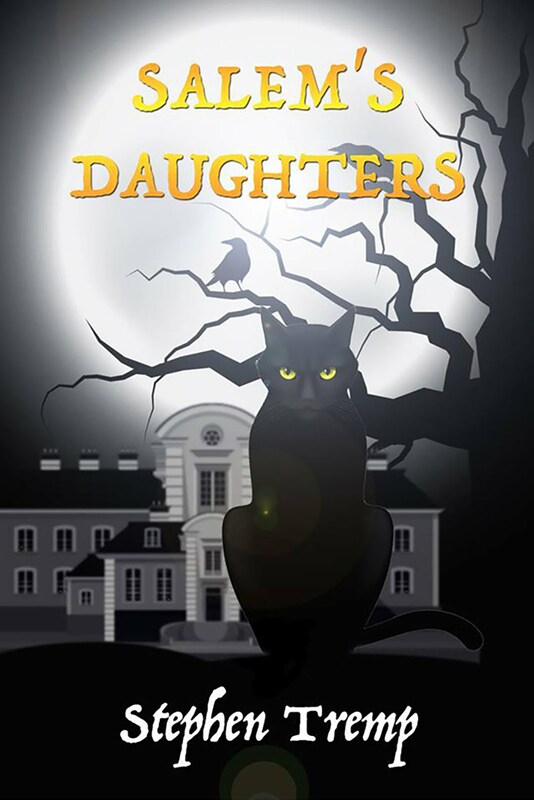 IWSG: Okay, for this month’s ISWG, I’m going to try and do my cover art FOR Salem’s Daughters by myself using and various images in Photoshop. I’ve come up with three ideas and will post them soon for your review and critique. I’ll choose one using my gut feeling and the feedback I receive. 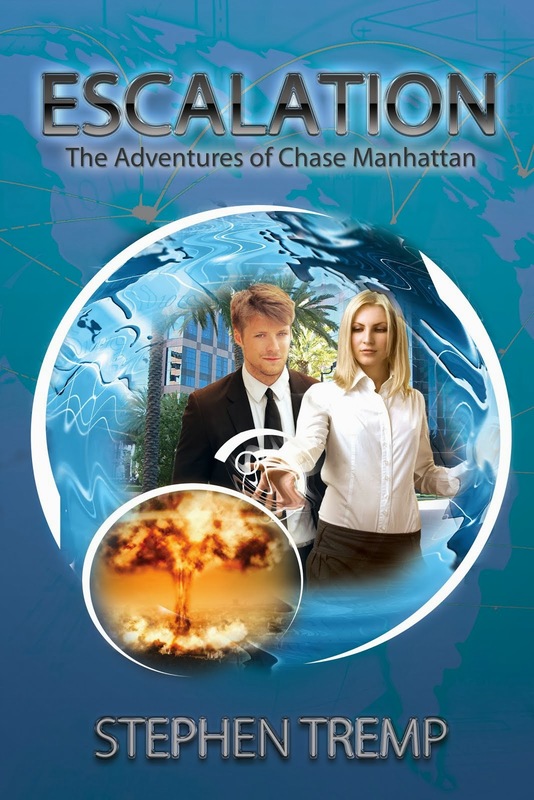 I had my very talented nephew do the cover art for my three Chase Manhattan books. But I want to give it a try myself this time around. I’m a bit nervous, but think I can pull it off. Book Review Chrys Fey: Last week Chrys Fey had an event on Goodreads promoting her book Hurricane Crimes. I’m reading a lot of novellas these days and this one seemed like just the ticket as we spent a day at the beach reading. At fifty pages Hurricane Crimes was a great fast read that I’m glad I downloaded. At $0.99 you can’t beat that with a stick. Check out my review on Amazon HERE. Kepler Space Telescope: Kepler is named after Renaissance astronomer Johannes Kepler. NASA launched this space observatory March 2009 to discover Earth-like planets orbiting other stars. 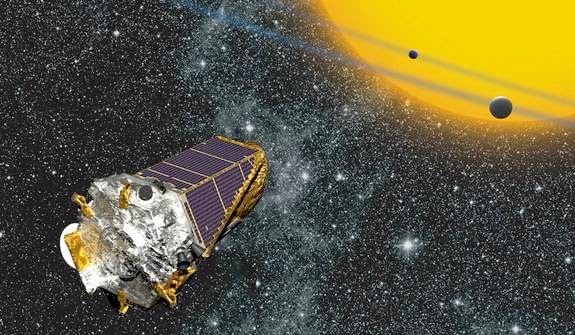 The Kepler Mission is specifically designed to survey a portion of our region of the Milky Way galaxy to discover dozens of Earth-size planets in or near the habitable zone and determine how many of the billions of stars in our galaxy have such planets. Okay, I saw this on Facebook and couldn’t refuse …..
Blogging A to Z Challenge: Still wondering if you should sign up for the 2015 April A to Z Challenge? Check out this link for more info. There is almost two months remaining, plenty of time to pre-post your blogs. Pick a theme and keep each post to 100 words or less and you’ll do just fine. 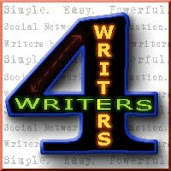 But Wait, That’s Not All: Thursday I’ll have a post at the Blogging A to Z site Thursday. Just click on Einstein’s head at the top of my left side bar, put on a tin foil hat, and prepare to be transported through a wormhole directly to the post. There will be more on Space Telescopes that is so bind boggling fascinating interesting that you may never want to watch TV again. Except for the Big Bang Theory. Also on Thursday the Weekend Follies is up and running. Always good for a few good laughs as we wind down the week. 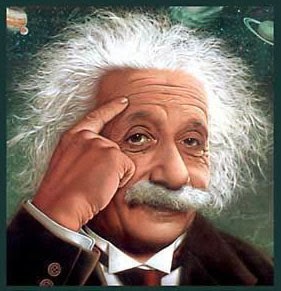 Question: Do you find all that we are discovering and unraveling about our universe fascinating? Then check out my 2015 Celestial Calendar at the tab above or CLICK HERE. Good luck with your cover art! Finding out about our universe is one of the reasons I consistently read your posts :) Good luck with the cover art. I thought the last three covers were really well done. Hi Stephen, long time no hear! Glad to find you again and I was just dropping by for the Blog Blitz, but have come a bit late. But, better late than never... Happy Blitz Day! Wishing you all the best. Awesome the blitz got you A to Z helpers. And good luck creating your cover. Sounds fun to try to do it yourself. Good luck working on your cover! Finding Earthlike planets is fascinating to me. And that Seahawks coach has got to be kicking himself! Good luck with your cover Stephen. Glad you enjoyed your Blitz day and good luck with the cover. I love that Facebook funny. I'll have to check out that Blog Blitz. It is interesting about learning new things about our universe indeed. That play with the Seahawks is going to be talked about in years to come and will continue to "haunt" the coach I am sure! That Rob Lowe meme is hilarious! Love it! Happy (belated) blitz day! I find the science stuff interesting, but I admit it's a bit beyond me. Looking forward to what you come up with for your book covers! Best of luck making them. Thanks I'll be working on the art this week. Can't wait to see your cover art. Those Rob Lowe commercials are great. Good luck with that cover! Glad you had a fun Blitz Day. Hi Stephen! I love all things "universy." Often times, I'll fall asleep while watching the "The Universe" series from the History Channel. I really look forward to your cover art! Glad you had a fun Blitz Day. I'm a day late. So, you get to celebrate one extra day. Happy belated Blitz Day! Thanks Sherry. Do you still have a blog? I see your Web page but no blog. My book is your blog title? *GASP* :D Thank you so much for the mention, Stephen, and for the review! I can't wait to see what you come up with for the cover art! Good luck on the cover art! Anh oh yes, I can't imagine what the Seahawk's offensive coordinator is feeling like now. Those blog blitzes are neat. Chrys's book sounds good. I've been in the path of many a hurricane, so its title has always appealed to me. I need to make time to read it. I can't wait to see what you come up with for cover art. Good luck with the cover art! Isn't getting blitzed exciting?? People will talk about that goal line play right through next year's Super Bowl. When is someone from one of those planets going to discover us? Reading is better than almost all TV! I know you can design it! And I need to resign on the Blog Blitz - I let everything go last year. Time to get caught up! 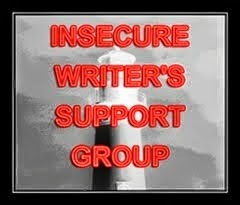 Congratulations on the IWSG - Until I have those posts posted I'm not signing on! God how I love the Big Band Theory! Sheldon Cooper is astounding! Perfectly played Texas boy genius. Big Bang Theory is great. I miss those first couple seasons. There was some classic material there. Good luck working up your cover art! I do love hearing about the Kepler. I didn't know the numbers as they stood, so far, though. Exciting! Space has always fascinated me. It's cool that we can delve deeper into it, too. Loved the Rob Lowe meme. So true. So true. Look forward to seeing what covers you come up with. I can't wait to see the new cover. 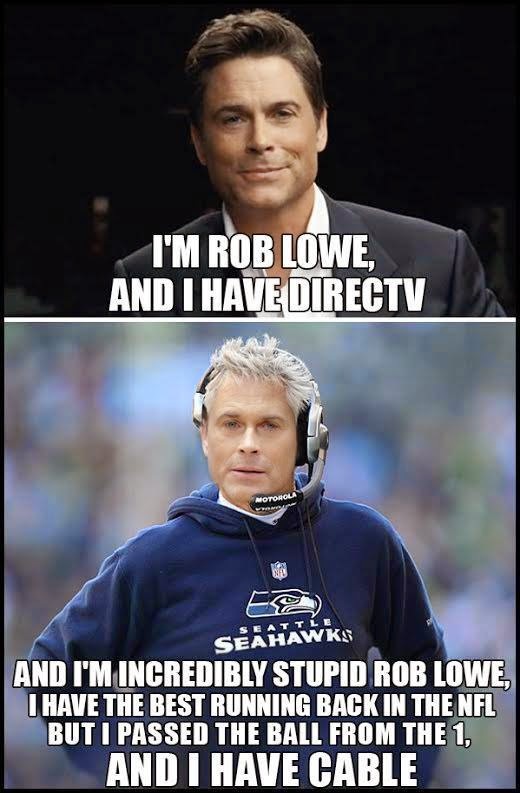 The Rob Lowe commercials for Direct TV are pretty funny. I've seen at least three different versions, including one with a "hairy" Rob Lowe. I am interested in new information about our universe, but get most excited about plain old meteor showers and space capsule launches. Both never fail to give me a thrill. I loved being Blitzed too. Can't wait for A to Z. Do you need volunteers still? Thanks for the Blitz visit too.